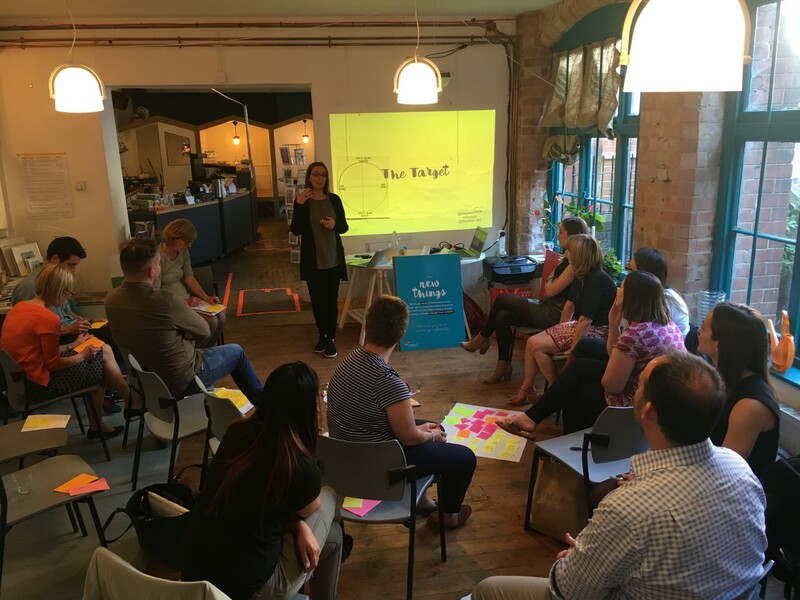 When we set up the Test Lab at the beginning of this year, we wanted to develop a space where creatives and change-makers in our local area could learn and work together using Design Thinking; to fuel creative collaboration in Nottingham. Since then, we’ve hosted four sessions and been delighted by how everyone’s got stuck in. You had a bucketful of ideas — 63 to be exact — and we promised to share them. We dare you to take an idea forward to develop. Come along to our next Test Lab on 29th June where we’ll be covering some prototyping tools to push your ideas forward quickly and effectively.